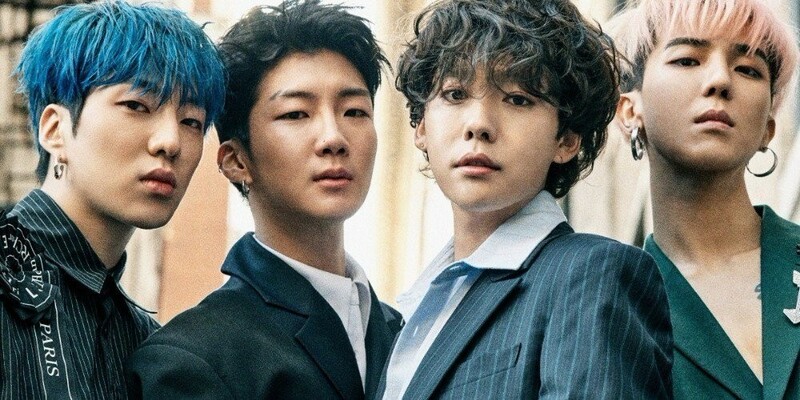 WINNER win #1 + Performances from May 3rd 'M! Countdown'! On this episode, (G)I-DLE debuted with "LATATA", G-Friend made a comeback with "Time for the Moon Night", HALO returned with "O.M.G", IZ came back with "Angel", and Jung Dong Ha made his comeback with "If You Love". As for the winners, Lovelyz and WINNER were nominees, but it was WINNER who took the win with "EVERYDAY". Congrats to WINNER! Other performers of the night were Lovelyz, Pentagon, Stray Kids, The Boyz, UNB, IN2IT, Ahn Hyung Seob x Lee Eui Woong, Heart Heart, 14U, Snuper, IMFACT, and The Rose.